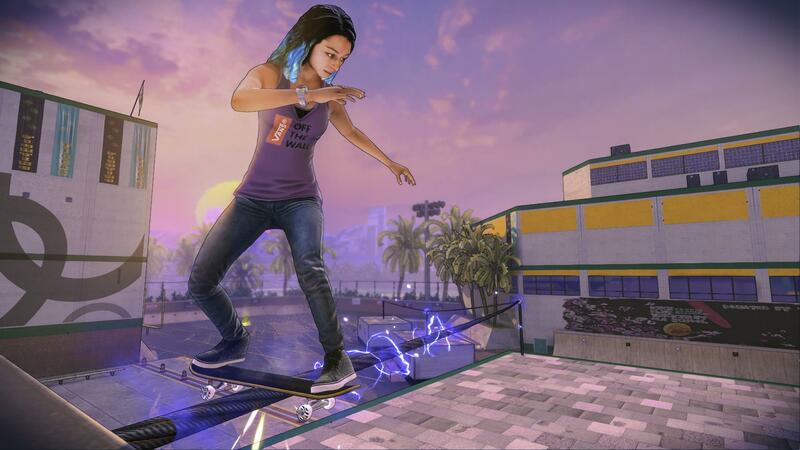 We now know just which tunes will set the mood for the newest Tony Hawk. The last minute overhaul of the art style has fans worried, so the tracklist may go some way to cheer them up. Unless you’ve never heard of any of the bloody songs. Is this what you kids are listening to these days?